How long does it take to publish a textbook series? For this naturopathic doctor and renowned herbalist, the journey spans nearly a decade. throughout North and South America, leading botanical medicine teaching brigades into the wilds of South American rainforests to meet the herbs in their natural habitats. 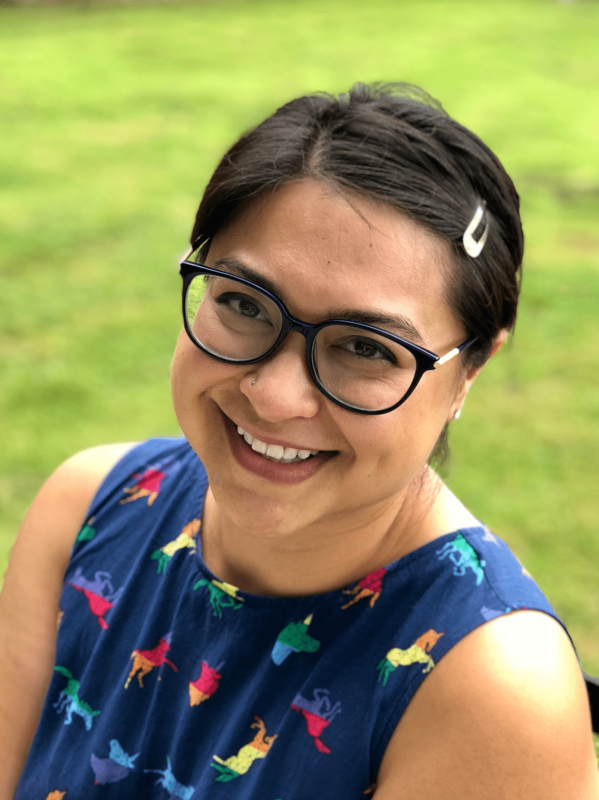 Over time, and with many students under her tutelage, she noticed a growing trend: her students understood the materia medica, and they were understanding more of the plants’ “personalities,” but to create formulas that were clinically appropriate and effective was proving more of a challenge. And that’s where her entire approach to herbal medicine shifted. As an advocate for practical uses of herbal medicine, she is clear about her priorities when choosing the right forms and formulas for clinical use. But research is regrettably not very individual, and relies heavily on diagnoses to investigate the effectiveness of treatment. How does she extrapolate from the research to create individualized formularies? 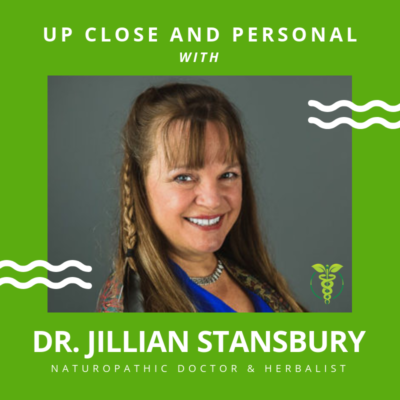 Dr. Stansbury, thank you for your tremendous contributions in educating this generation of herbalists on the both the physical and energetic levels of each plant. We are so excited for the launch of your newest text, Herbal Formularies for Health Professionals, Volume 2! To purchase Herbal Formularies for Health Professionals, Volumes 1 and 2, please visit Chelsea Green Publishing. Be sure to use coupon code NATCE to take 35% of the purchase of either tome, valid until December 31, 2018 at 11:59 pm. Cannot be combined with any other offers.